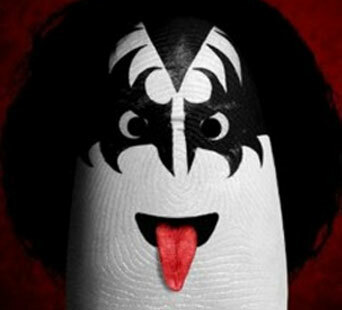 Dito Von Teese is an Italian artist who didn’t know an imported a photo of his finger n a ‘lil Photoshop would go this viral! It’s amazing how these simple characters grab the essence of many celebrities. LOL this is prob enough on the topic – such a bot message lol I must admit bot comment spam is improving!